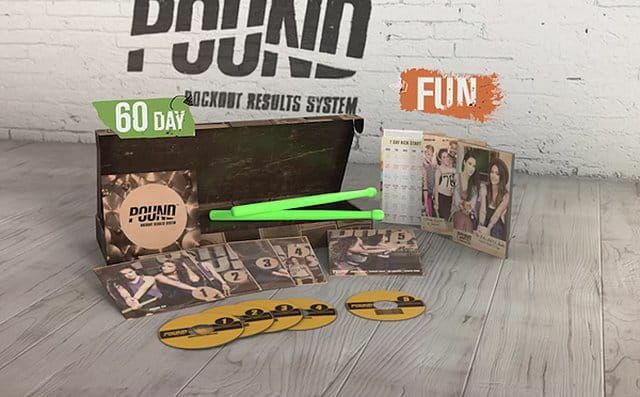 We are delighted to announce the recent launch of the Pound Rockout infomercial, the “anti-fitness fitness” regimen created by Cristina Peerenboom and Kirsten Potenza. This unique program combines music and rhythmic drumming with high energy exercise and simple diet plans, targeted for those who march—and work out—to a different drummer. 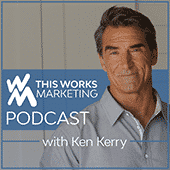 Check out this clip.